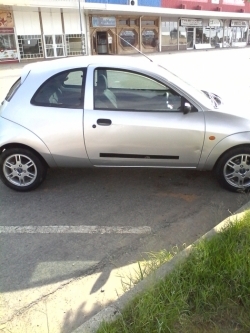 Im selling my accident free ford ka,papers available including log book.Very good fuel economy. 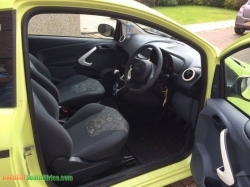 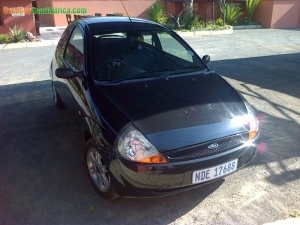 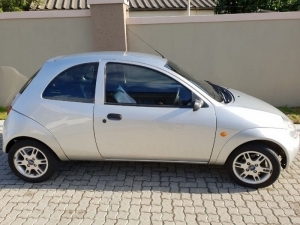 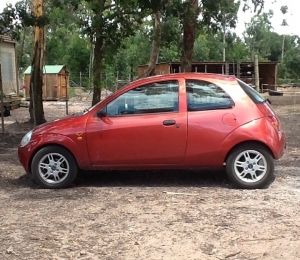 This 2009 Ford KA 1.2 Studio 3dr has covered just 53342 miles, and is a pretty baby in excellent working conditions. 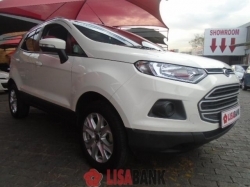 The asking price is just R 21000 because we need it sold as sonn as can be....lizetparker@gmail.com will receive all contact requests.